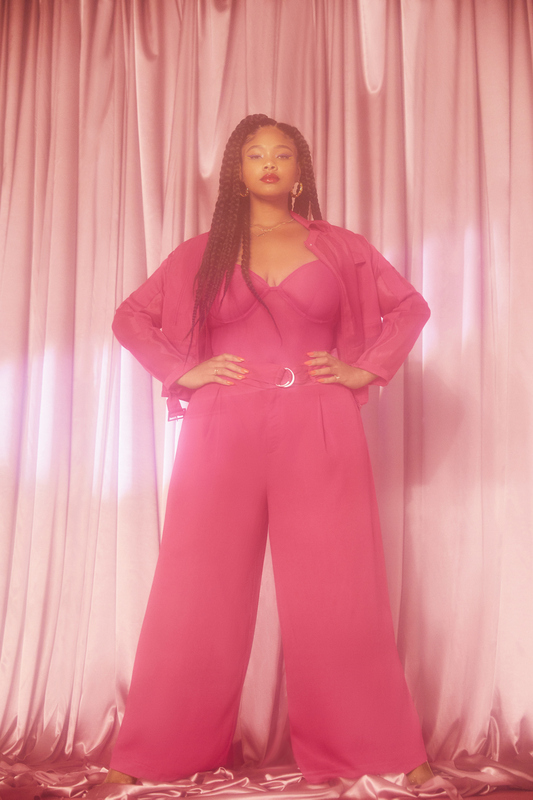 Ohhh We Were NOT ready for this Priscilla Ono x Eloquii Colllection! This collection is delicious too! 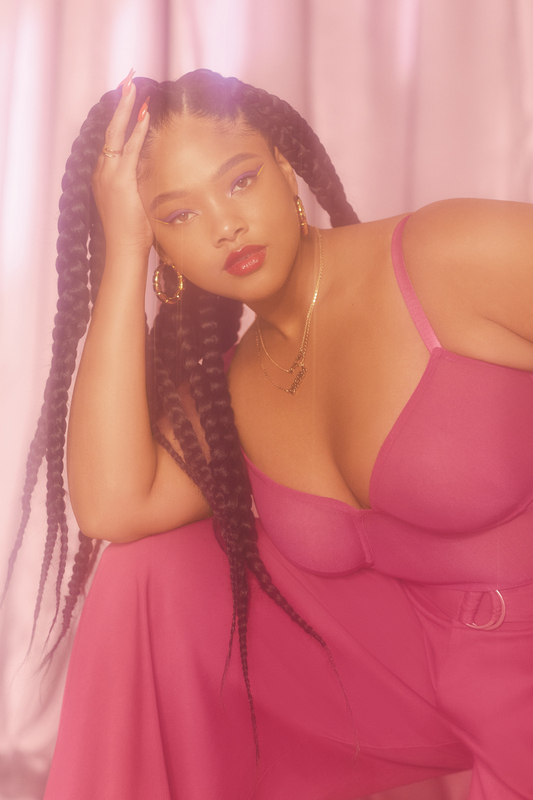 The Priscilla Ono x ELOQUII collection is a 12-piece collection inspired by “of-the-moment makeup hues and silhouettes seen on the spring 2019 runways” and get this! The collection will walk this weekend, at BeautyCon in New York! So, if you have tickets to this event, you are in for a treat! 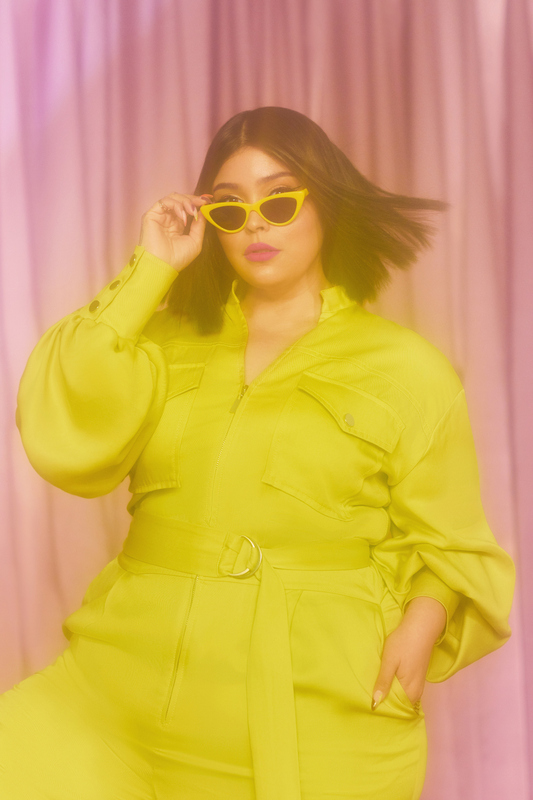 The Priscilla Ono x ELOQUII collection fuses the brand’s innovative design expertise with Ono’s signature aesthetic and her love of vibrant hues. 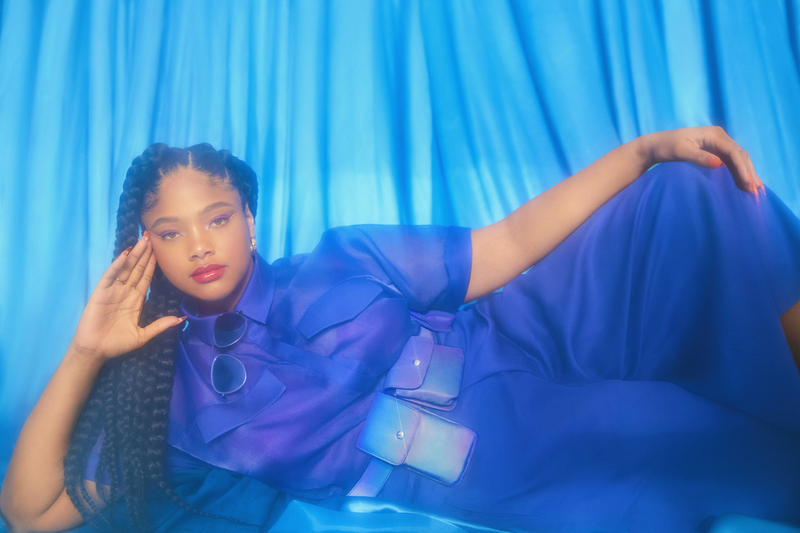 Priscilla and Eloquii are giving us dresses, jumpsuits, co-ord sets and accessories in spring’s bold colors and feminine silhouettes. Available in sizes 10-28, the collection features key spring items ranging from $59.95 to $159.99. Not only that, the collection is available online and in select ELOQUII stores! Would you like to see the lookbook? I know you do… and in true TCF Style, we are here to share it with you! So which pieces were your favorite? Ohhhh, I have so many. 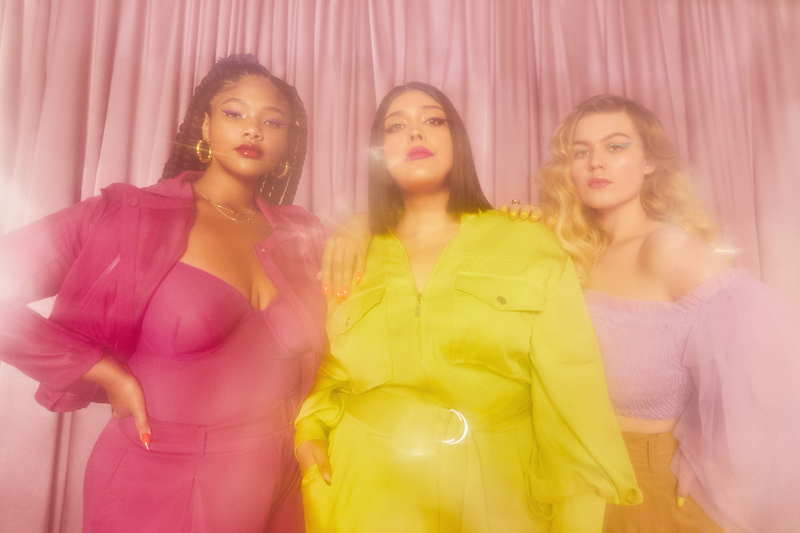 Give us all the neon, sheer fabrics, cargo separates and head-to-toe bold hues! All of it! 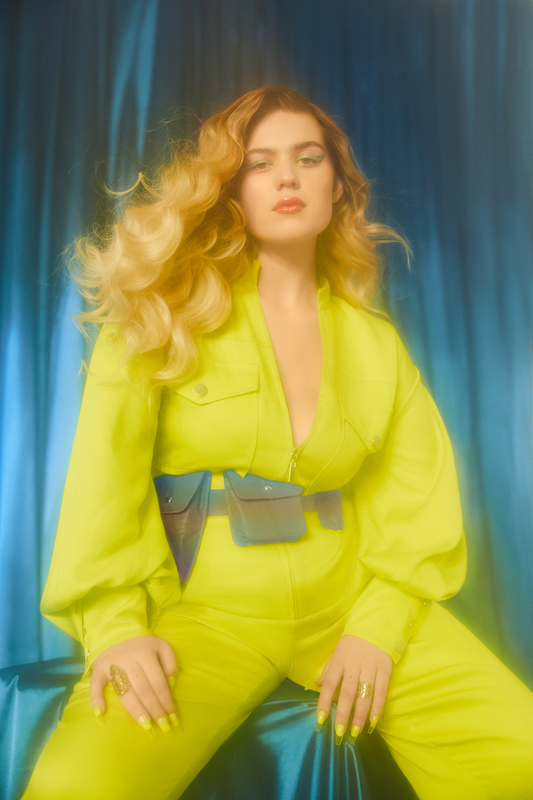 With the collection blending “utilitarian and feminine style” we are given pieces that make a statement but that will also fit seamlessly into your wardrobe. 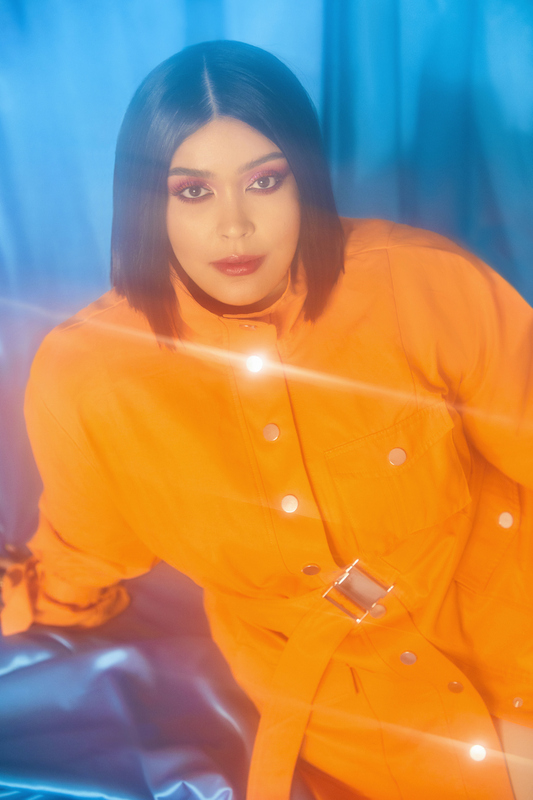 Designed for the fashion and beauty enthusiasts on-the-go, the collection consists of trend-driven, functional pieces detailed with hidden compartments for lipsticks, makeup compacts and more. 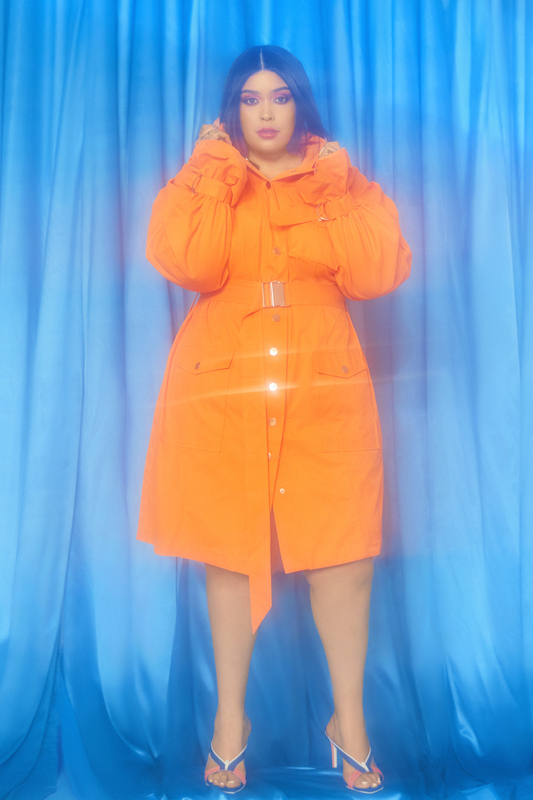 Shop the collection now, at Eloquii.com! But did y’all see the makeup holder bag??? The Makeup Holder Belt Bag is available in sizes 10-28, is a brilliant move on Eloquii’s part to fashion this in the collection! The “Glam Pack” is fashioned in a unique, reflective material, turning reflective when a photo flash hits creating an “aurora borealis effect.” Ohhhhhh, so fancy! 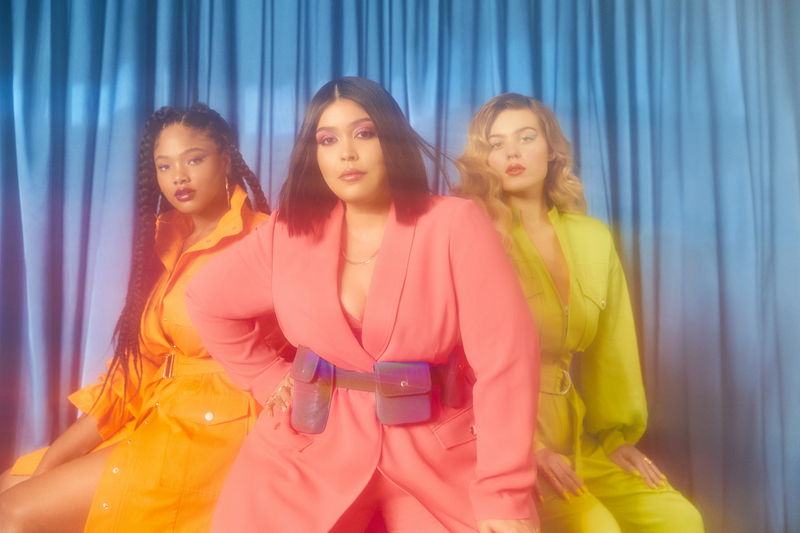 In celebration of the collection launch, ELOQUII and Priscilla Ono have partnered with BeautyCon, to talk about the collection and to host a mainstage presentation. 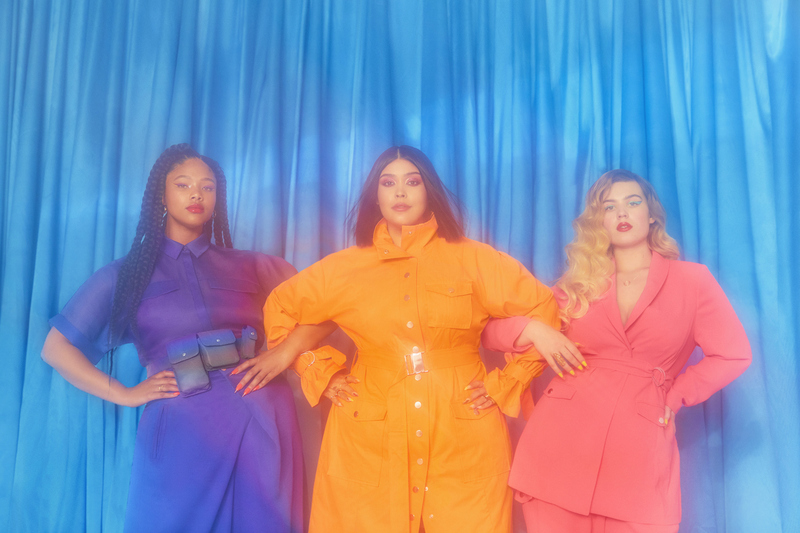 After the fashion show, Eloquii will host a roundtable chat with Priscilla and ELOQUII Design Director, Yesenia Torres. You will also be able to shop the Makeup Holder Belt Bag on site at the event! Ohhh and you can also and showroom-shop all 12 pieces of the collection at the festival! Soooo what do you think of the collection and the collab? Which pieces are you in love with? Which ones are you going to make yours? Let us know your thoughts in the comments below!